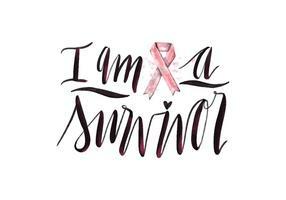 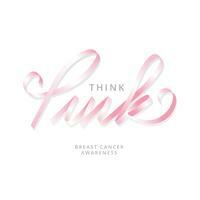 Breast cancer awareness. 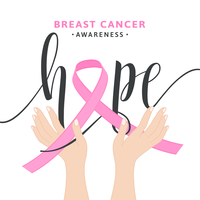 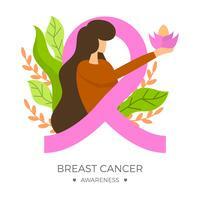 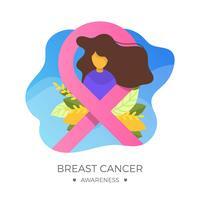 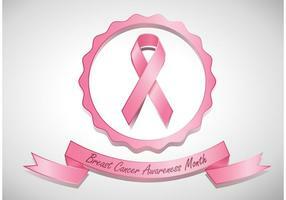 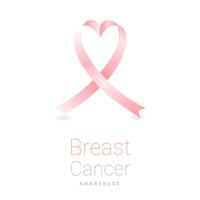 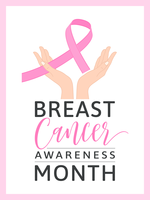 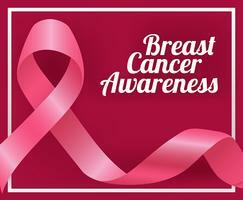 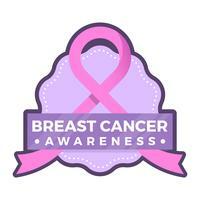 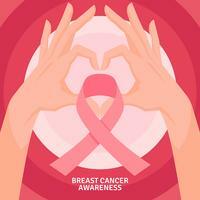 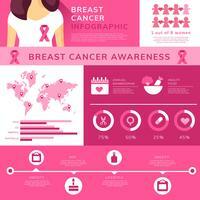 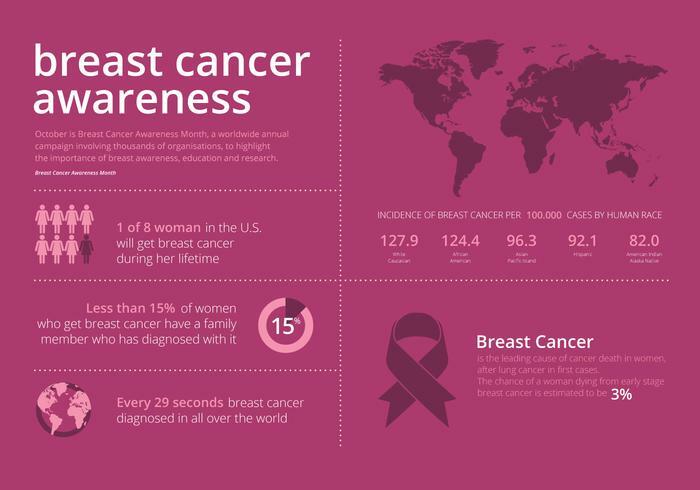 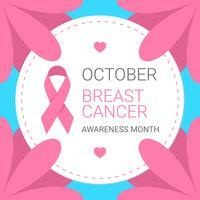 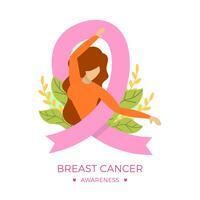 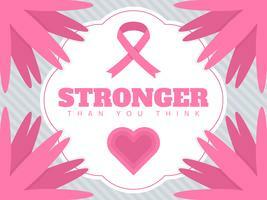 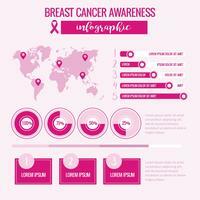 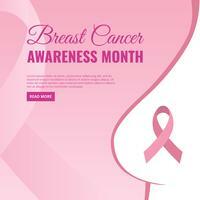 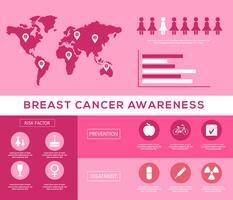 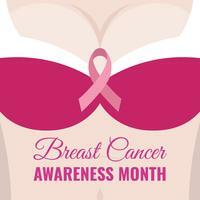 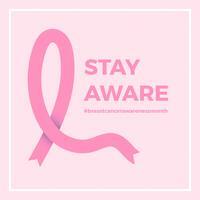 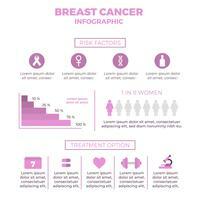 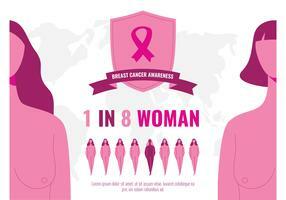 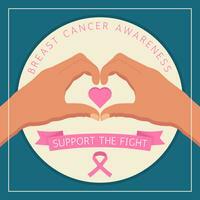 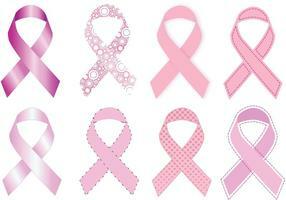 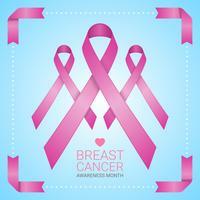 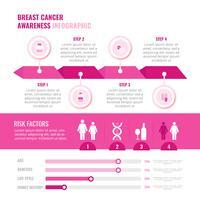 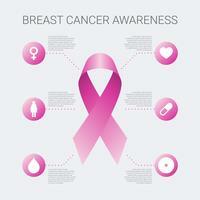 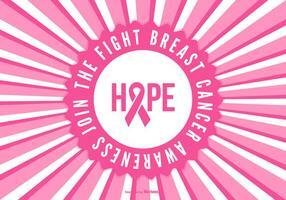 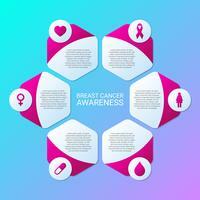 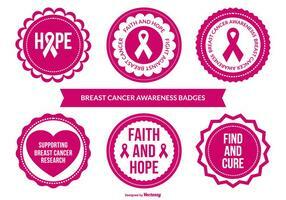 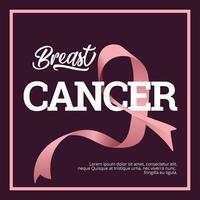 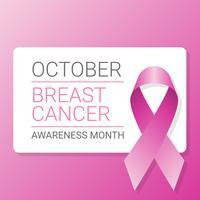 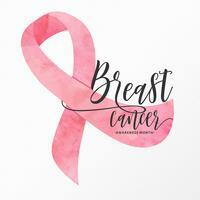 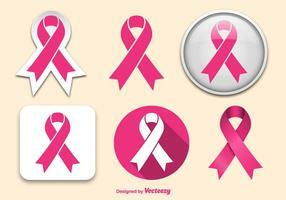 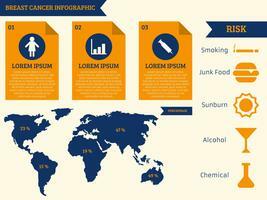 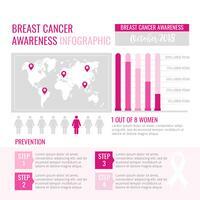 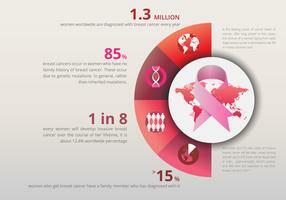 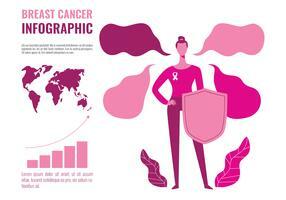 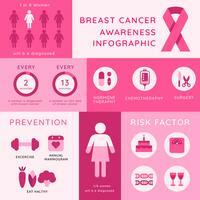 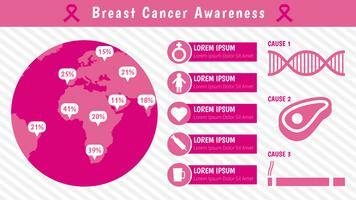 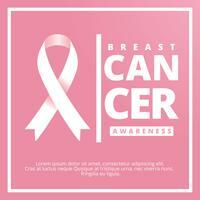 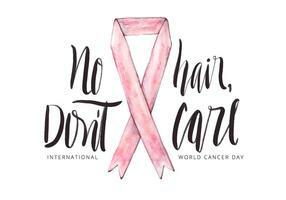 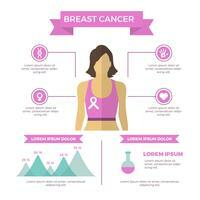 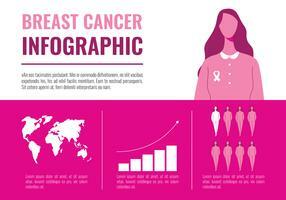 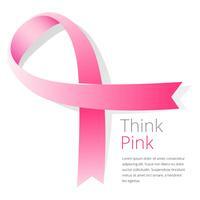 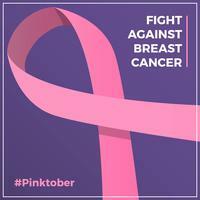 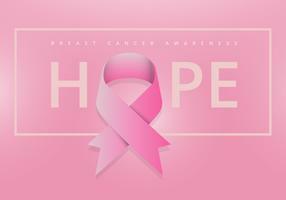 Infographic and statistic details about breast cancer for women and men worldwide patient. 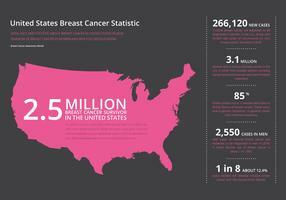 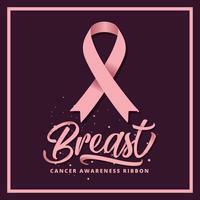 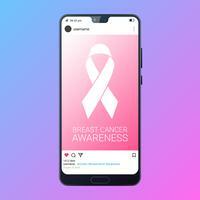 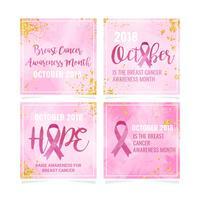 Breast cancer across US and worldwide. 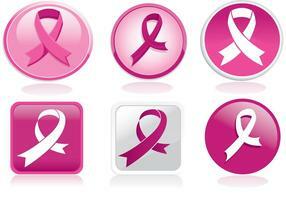 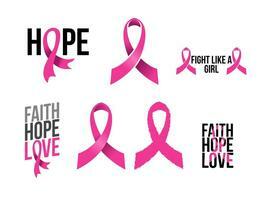 Breast cancer treatment. 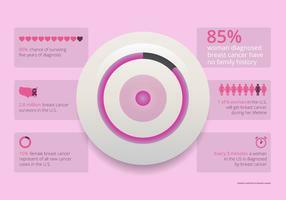 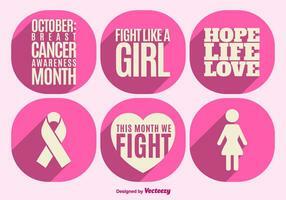 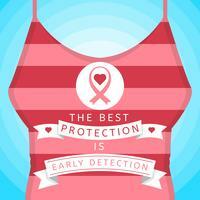 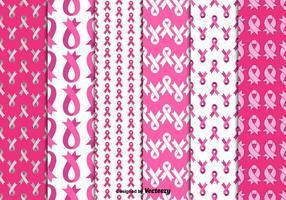 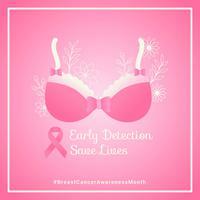 Breast cancer awareness infographic. 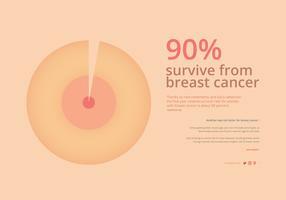 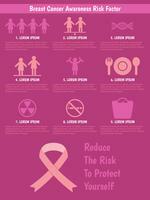 Breast cancer infographic. 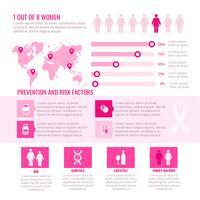 Health Lifestyle Flyer for Woman. 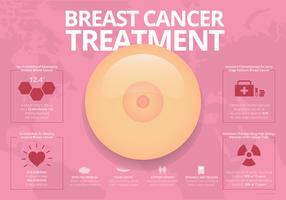 Breast Cancer Treatment.